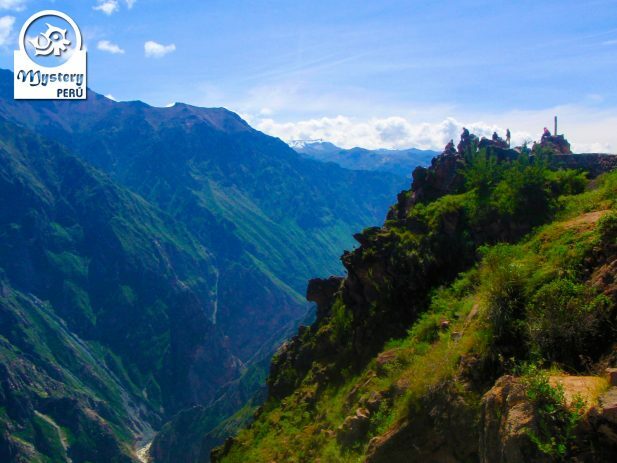 Our Colca Canyon Full Day Excursion allows you to see amazing views of the Colca Valley. You will also see Condors over the Canyon, as well as herds of llamas and alpacas. Additionally, we will also visit the thermal baths of La Calera. 05:00 h. Our guide will pick you up from your hotel in Arequipa. Shortly afterward, we will leave aboard a private vehicle towards the Colca Canyon. We will drive directly to the lookout point of the Cruz del Condor. Along the road, we will enjoy magnificent views of the Andes. Later on, we will reach the Cruz del Condor, located at the edge of the canyon. From the mirador, we will have the best chance to spot the condors flying above the canyon. Afterward, we will drive towards Chivay, the main village of the Colca Canyon. Soon after lunch, we will head to the thermal baths of La Calera where we can relax a bit in its wasters. Eventually, we will take the road back to Arequipa visiting on route The Mirador of the Andes. 19:00 h. Upon arrival in Arequipa, our driver will drop you off at your hotel. 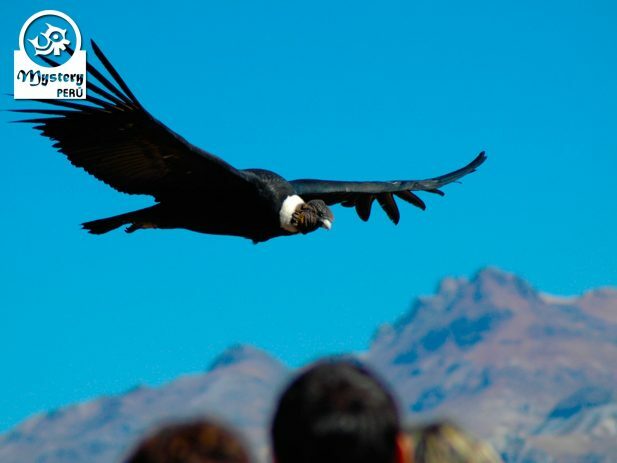 Our Colca Canyon Full Day Excursion is subject to availability. 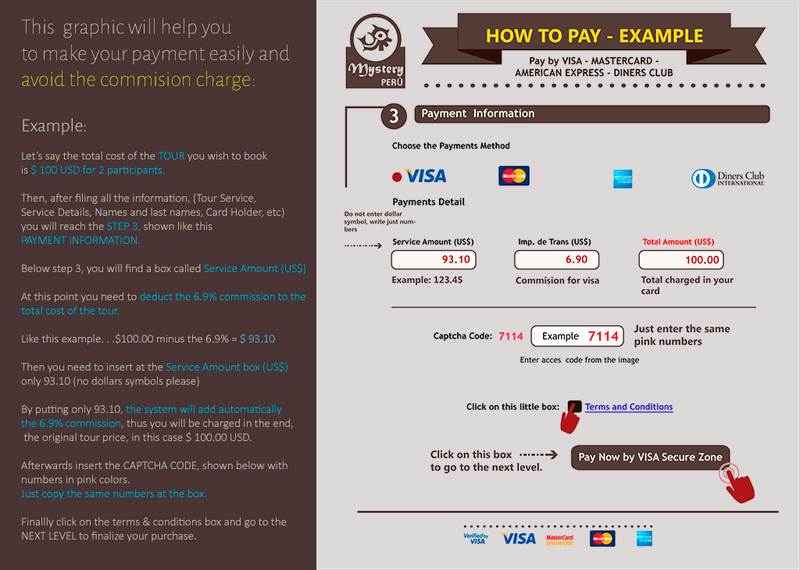 Professional English speaking guide & driver. Lunch at a local restaurant in Chivay. Drop off at your hotel in Arequipa at the end of the tour. Colca Canyon Full Day Excursion.